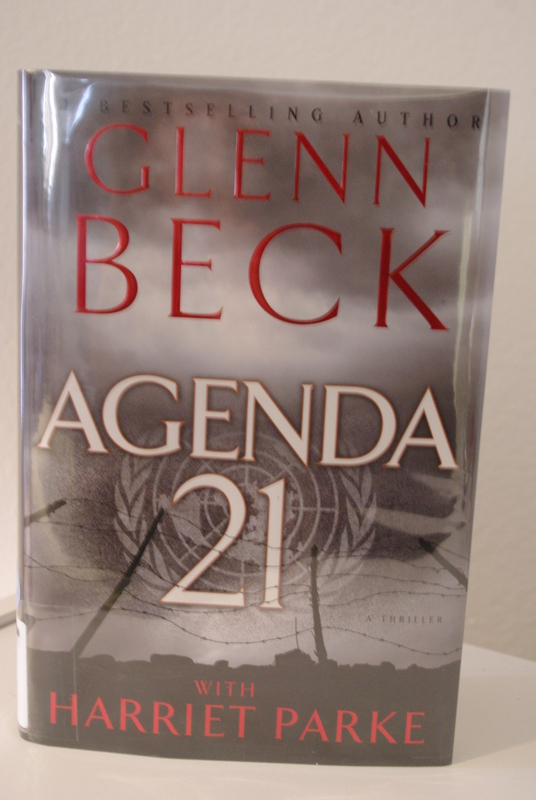 This new thriller, “Agenda 21,” written by Glenn Beck with Harriet Parke depicts a scary scenario of how the United Nations voluntary plan Agenda 21 could change the way we all live. Portions of the book already hint at the deterioration of the freedoms we hold dear, and the “Afterword” explains how the novel came about and lays out some of the details of the actual Agenda 21 and what readers can do to keep it from turning into the scary scenario Parke laid out in her novel. The novel “Agenda 21” presents a scary scenario of the United Nations plan by the same name. The story starts with a family of three living in the Republic, which in the recent past was the United States of America, and ruled by the Authority. Gatekeepers patrol and record the movements of the Citizens of each Compound day and night. They deliver the food rations to Citizens in their Living Spaces. Citizens wear uniforms according to their work assignments and women wear head scarves to denote their status. They perform assigned labor or walk on energy boards to supply energy to the Republic. Citizens make no choices of their own. At a designated age, children submit to fertility tests and the Authority pairs them with mates. They reproduce children to populate the Republic, but they never see or raise their offspring. The Authority takes the babies to the Children’s Village where their basic needs are met. The Authority confiscated all of the books, papers and writing equipment from the citizens and gathered everyone together at Social Update Meetings to relay the news they want the Citizens to know. Emmeline lives with her father and mother in a compound and undergoes the examination for fertility. Unlike most children, Emmeline got to stay with her parents while others went to live in the Children’s Village. Eventually the Authority partners Emmeline with George and she becomes pregnant. George and her family hatch a plan for them all to leave the confines of the Compound and live in the unknown outside world, but before the plan becomes reality disaster strikes, and Emmeline faces her challenges in the Republic by herself. Another character, Joan, makes a familiar statement in the book. She says, “So nobody can be better than anyone else. No one can be stronger or smarter. No one can be outstanding. All Citizens are equal. All get the same rewards….” Does this sound like something we hear now? Think about it! The drama never ceases as the story unfolds, and Emmeline learns the harsh reality of how the Republic came to power and the freedoms and lifestyle everyone lost. Emmeline takes her cues from things she heard from her mother like “If it’s monitored, you have to do it.” She also remembers, “Save what you think you are going to lose,” the word “trust” also continually comes up over time. I agree with @SarjuntJ’s perspective on the book, but I look at Emmeline as the strong, silent type, who awakens from the nightmare and takes things into her own hands. One person can make a difference, but she needs to have all of the information to make an informed decision, so she can do what needs to be done. Emmeline learned and had the courage to do what needed to be done. 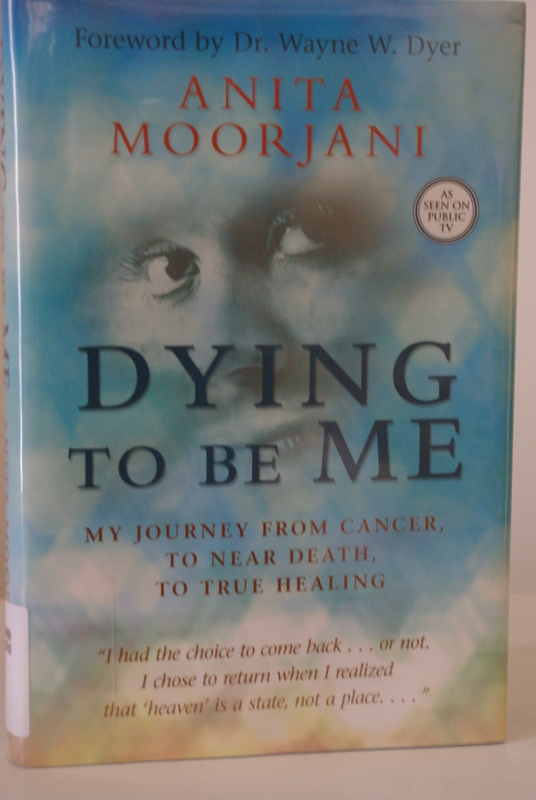 I highly recommend everyone reads this book. We get too involved in our everyday lives and let evil sneak up on us. We need to pay attention and take action to keep the freedoms we hold dear and to “save what you think you are going to lose!” Read the book! Take the action! Edward Grinnan, editor-in-chief of Guideposts magazine, writes his inspirational story of change, includes Guideposts stories of change and lists in each separate chapter the nine qualities of personal change. 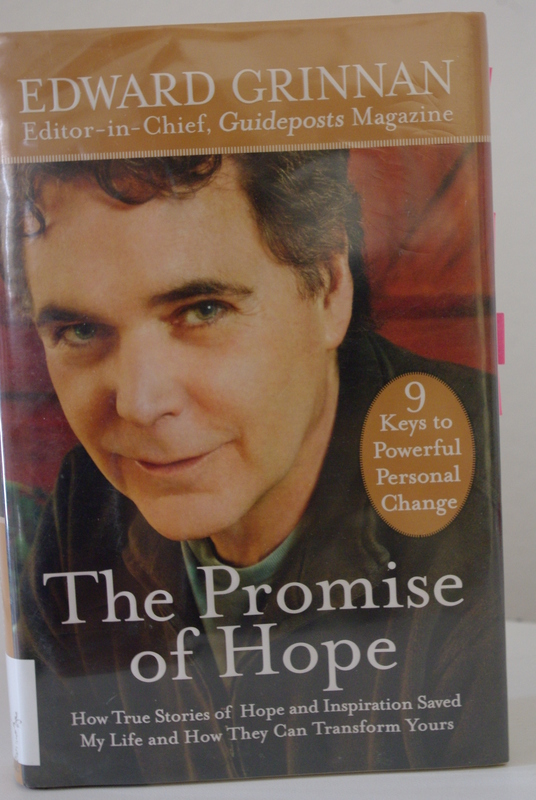 His book, “The Promise of Hope: How True Stories of Hope and Inspiration Saved My Life and How They can Transform Yours,” does a wonderful job of highlighting the nine qualities and shows how ordinary people turn their lives from ordinary or problem filled into extraordinary and inspiring. On Nov. 29, 2012 from 4 to 7 p.m., the Paradise Valley Community College Puma Press held an open house to show off its new newsroom in room KSC221 on the second floor of the Kranitz Student Center. The Press invited everyone to tour its new space, enjoy food and refreshments, participate in Wii dancing, sing Karaoke and open mic. The Puma Press held an open house to show off its new pressroom. Students making up the staff of the Puma Press and their long-time adviser Judy Galbraith welcomed everyone and participated in the activities. They shared a camaraderie not always apparent during the hectic deadline and production processes. Judy Galbraith, the Puma Press adviser, smiles at students during the open house. Some students and Galbraith brought out their guitars and shared favorite songs and original compositions, showing that the creativity in the group far surpasses only journalism. Others sang to Karaoke songs or strutted their stuff to the wide range of Wii dance selections. Eric Paul Johnson sings one of his songs at the open house. Individuals enjoyed the great food-sandwiches, chips and dip, veggies and an assortment of cookies and soft drinks. Members of the administration, faculty, students and former Puma Press editors streamed in and out of the room during the open house. In contrast to the dark, narrow space afforded to the Press at the east end of the cafeteria before the KSC renovations, this newsroom offers loads of space with a separate office for the editor-in-chief, three large tables with chairs to work on Press business or school work, a comfy couch and two arm chairs and an abundance of Apple computers. The glass wall facing the outside world lets everyone know who inhabits the space and offers a welcome to those who wish to find out more about the Puma Press, share story ideas or participate in scheduled story interviews. The Puma Press newsroom contains lots of room for student editors. With their new space, the Puma Press will continue to report on all aspects of the PVCC campus, the Maricopa Community College District and interesting incidents from the community and the world. The area also offers additional incentive and hands-on-learning for students who want to join the journalism club and take classes, learn more about the publication process and earn a journalism certificate. 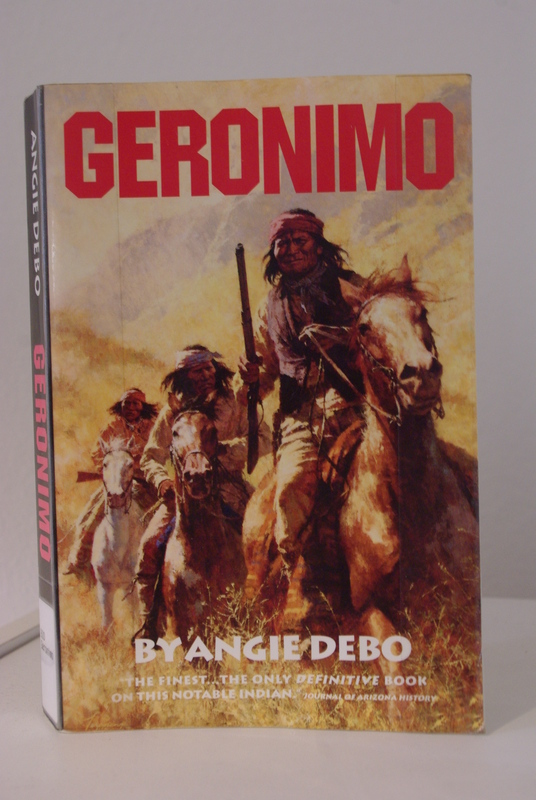 In her book, “Geronimo: The Man, His Time, His Place,” Angie Debo, a Native American history scholar, gives the reader a detailed history of the life of Geronimo and the Apaches of his time. Using all of her research techniques to construct an accurate timeline, Debo chronicles information of significant events throughout Geronimo’s life. The book contains footnotes documenting information and adding others’ recollections to the material. Black and white photos of Geronimo and other prominent Apaches also appear throughout the book. 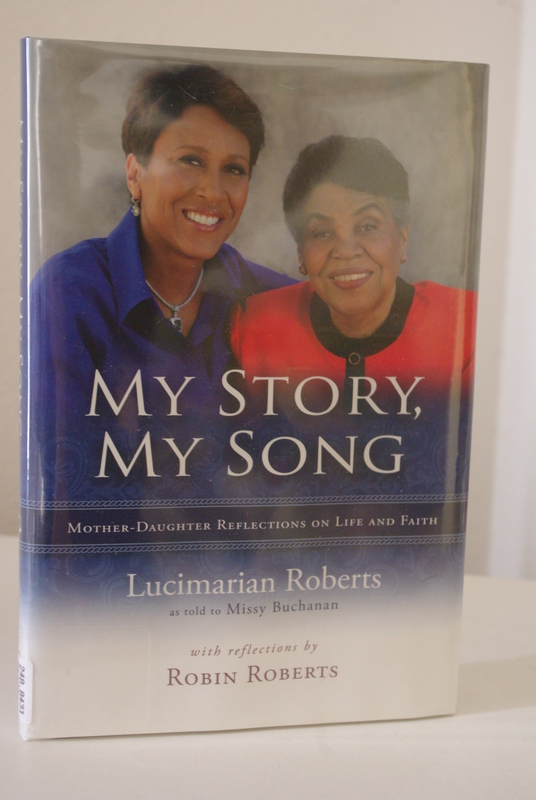 At the age of 88, Lucimarian Roberts still knows how to tell a great story, and she tells her story to Missy Buchanan in her book, “My Story, My Song.” with reflections from her youngest daughter, Robin Roberts.